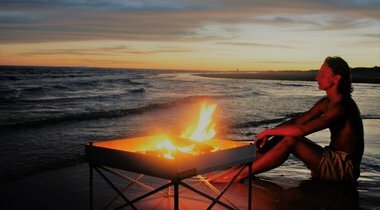 Sometimes you can't use a fire pit when you're out in the wild. 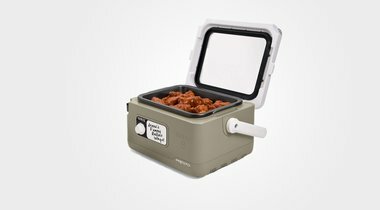 That's where the Bushbox Ultralight Outdoor Pocket Stove comes in handy. 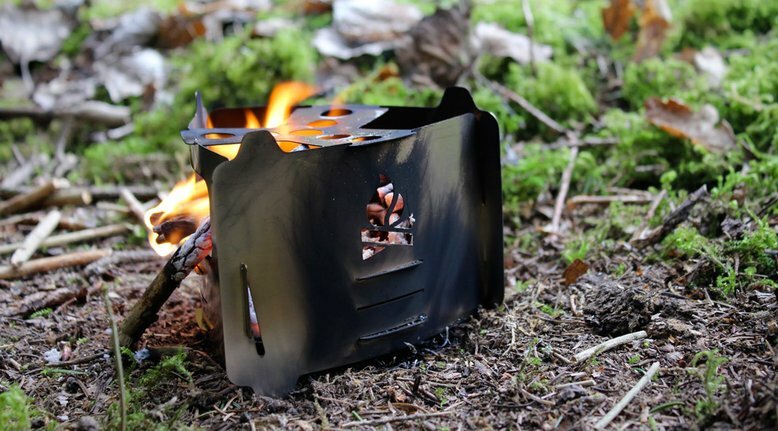 The stainless-steel pocket stove quickly assembles into a multi-fuel stove that allows you to cook with a wide range of pot sizes. 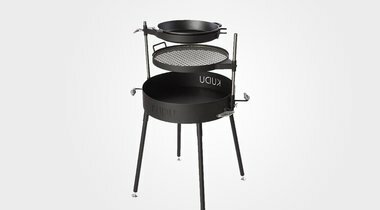 The stove only weighs a paltry 2.15 oz and uses interlocking pieces. When you're done, just disassemble and store in the included bag. Easy peasy.